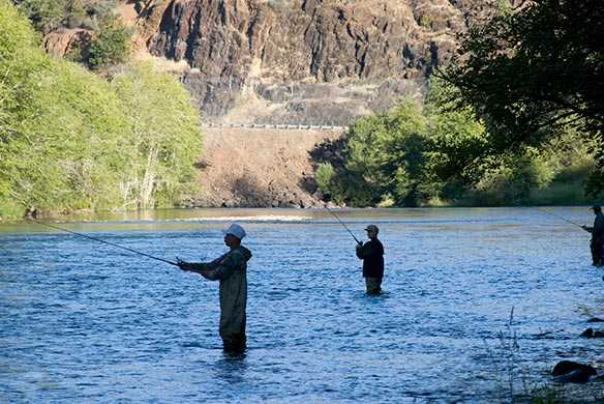 Oregon’s Rogue River is one of America’s top rafting, kayaking, jet boat and fishing destinations. 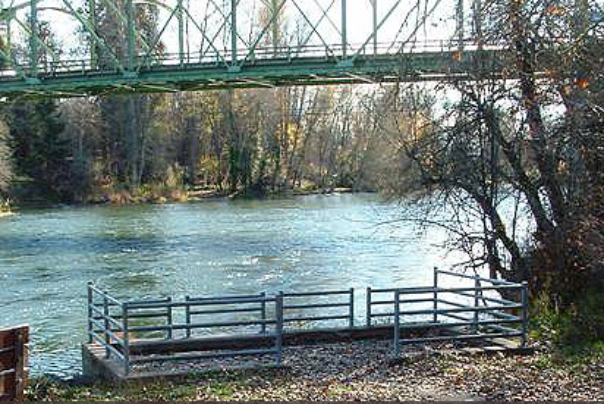 Travel the wild and scenic Rogue River and experience its beauty with a comfortable jet boat ride. Trips will take you along the river where you will learn about its history, take in the sights and even catch a glimpse of wildlife such as deer, river otter, and bald eagles. 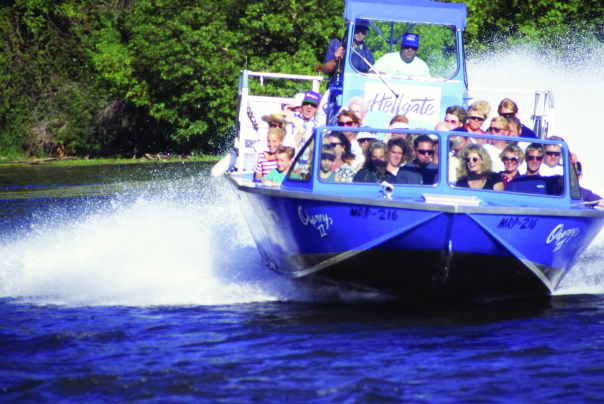 Tours typically run May-October. Whether you're seeking a relaxed float down the river or a thrilling adventure, the Rogue River has it all. 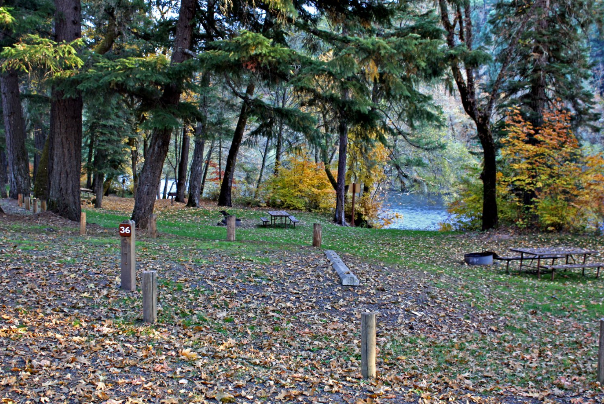 You can spend four hours, or even four days, exploring the Rogue River. 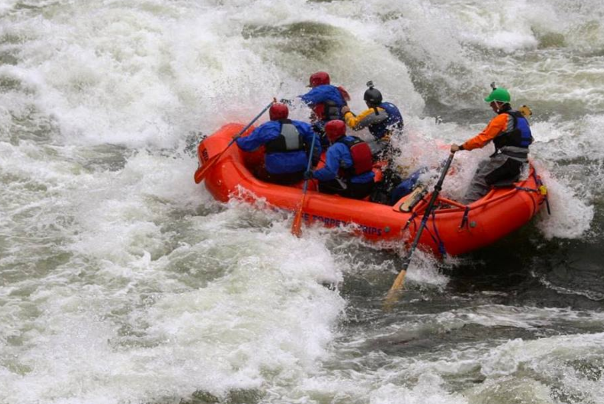 Rafting outfitters throughout Medford and the Rogue Valley offer rafting and kayaking trips that range in activity level and experiences. 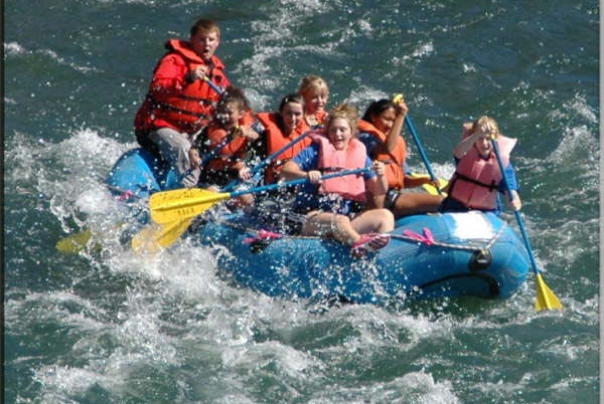 Raft Rite rentals offers self guided daily rafting trips on the Upper Rogue River.